The Pangu Team has just released an update to their iOS 8.x untethered jailbreak. Users who are already jailbroken can venture into the Pangu can update. Learn how to jailbreak your iOS 8.1 and iOS 8 devices. 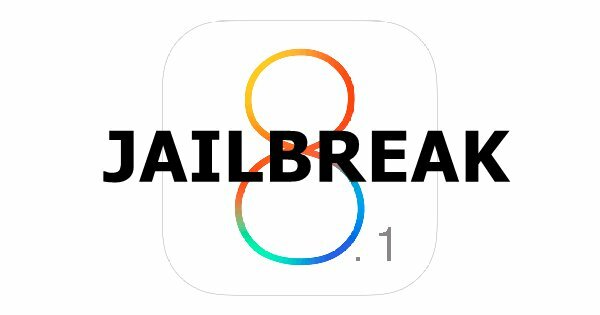 The developer of Pangu jailbreak tool has released an untethered jailbreak for iOS 8 and iOS 8.1. The Pangu v1.0.0, followed by the latest version v1.0.1 with bug fixes is in Chinese meant for Windows users only. 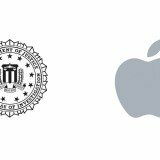 The Pre-Paid carrier Boost Mobile will start selling Apple iPhone 6 and iPhone 6 Plus starting Friday October 17th; the same date when Galaxy Note 4 arrive on U.S. Carriers. 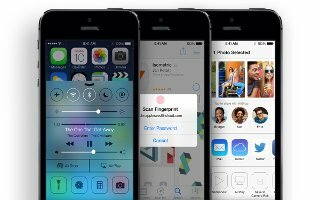 Learn how to take a screenshot on your iPhone 5s. One of the best features of the iOS 7-powered iPhone 5s is built-in screenshot capability. Learn how to improve Battery Life on your iPhone 5s. 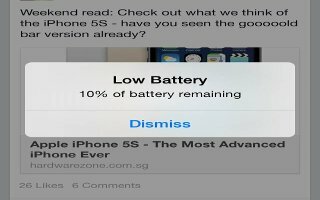 You might have noticed that iPhone 5s battery life falls short based usage pattern. Learn how to use Special input methods on your iPhone 5s. 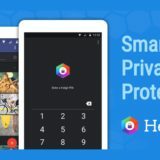 keyboards to enter some languages in different ways. examples are Chinese Cangjie. 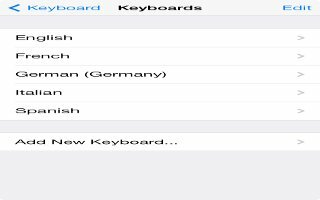 Learn how to use International Keyboards on iPhone 5s. Type text many different languages, including Asian languages written right to left. 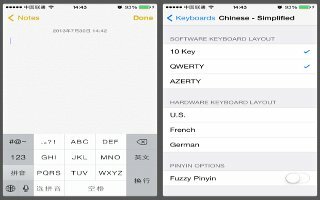 Learn to use TTY Support on your iPhone 5s. iPhone TTY Adapter cable (sold separately in many areas) to connect iPhone to a TTY machine. 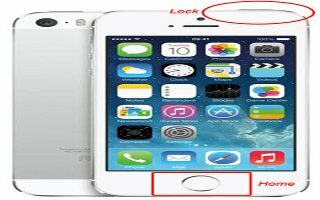 Learn how to use Settings and Adjustments on iPhone 5s. 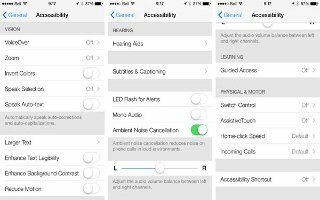 Accessibility Shortcut inculdes VoiceOver, Siri voice assistant, Zoom magnification. 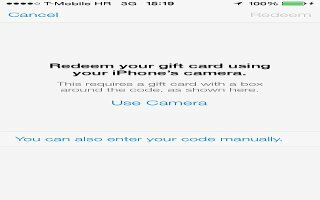 Learn how to Customize Point Scanning on iPhone 5s. Point scanning select an item on the screen by pinpointing it with scanning crosshairs. 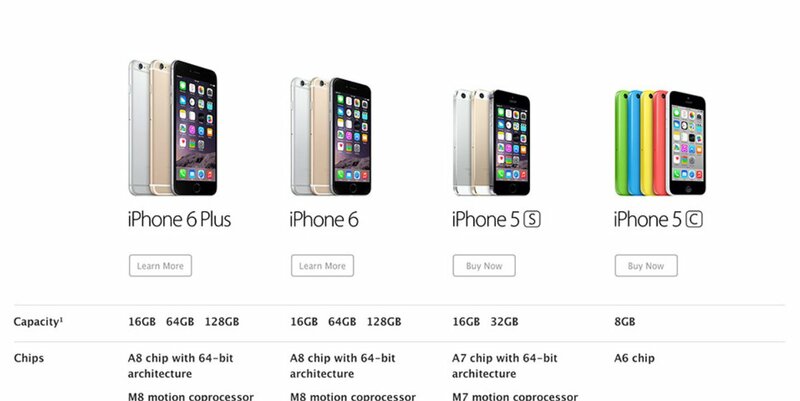 Learn how to use item scanning on your iPhone 5s. Select a group, highlighting continues with items in group, first turn on Switch Control. 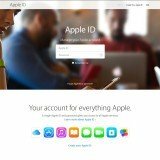 Learn basic techniques on your iPhone 5s. These techniques work whether scanning by item or point. it is your Select Item switch by default.